A moisturising cream for dry skins that cares for and protects the skin from dryness providing the needed hydration. 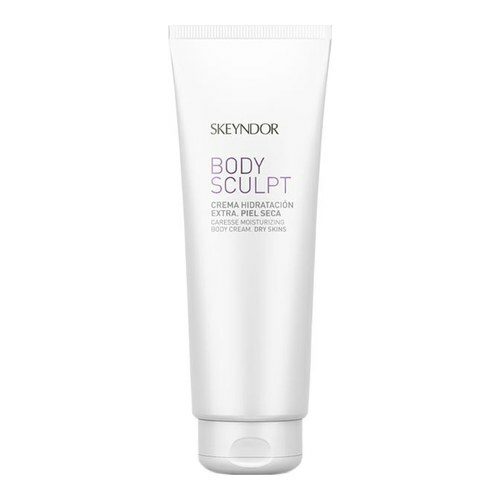 A body cream rich in moisturizing agents which protects and cares for dry, unprotected skins. Formulated with xylitol and natural extracts with a sustained effect that moisturizes the skin, consolidating its barrier function and recovering its natural hydrodynamics. • Corn (Zea Mays) Sta. Apply the moisturising cream daily all over the body, as many times as is necessary, particularly after bathing.